You won’t need to show your registration to enter. We simply need to track attendees to make sure we have enough food for everyone. JOIN OUR CHURCH FAMILY FOR A POWERFUL EASTER SUNDAY CELEBRATION! We are hosting our biggest Easter Celebration EVER! 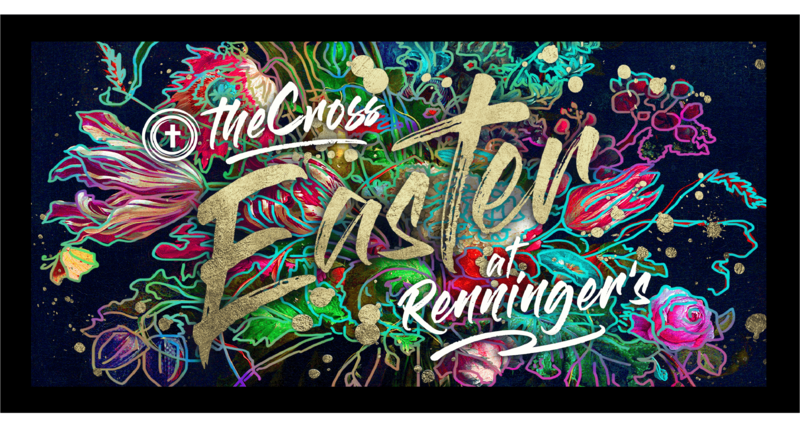 This Easter, our 2 campuses come together as ONE CHURCH to celebrate our RISEN KING! 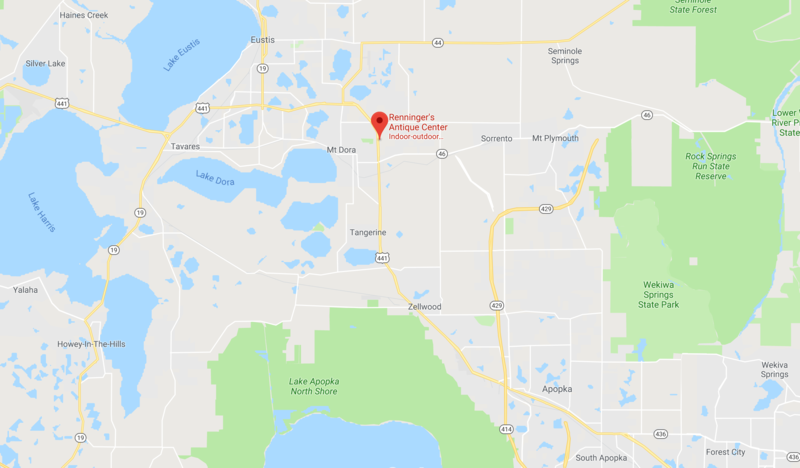 Join us this year at Renninger's in Mount Dora! There will be no services held on Easter at our Mount Dora Campus or our Apopka Campus. This page will continue to be updated, so check back in the coming weeks for more details. OUR EASTER SUNDAY CELEBRATION IS OPEN TO THE ENTIRE COMMUNITY! What should I bring? Meet Bob. He can help! WORSHIP SERVICE: This family-friendly service will be held on an outside stage at 10am, so bring a lawn chair and blanket! This service will also include Baptisms, so if you would like to be Baptized, let us know! FREE LUNCH: We will have 7 smokers cooking up amazing BBQ! Come hungry! 4th ANNUAL HELICOPTER EGG DROP: This year we are supplying Orange Tote Bags for each child participating in our Helicopter Egg Drop! Please leave your "Easter Baskets" at home. 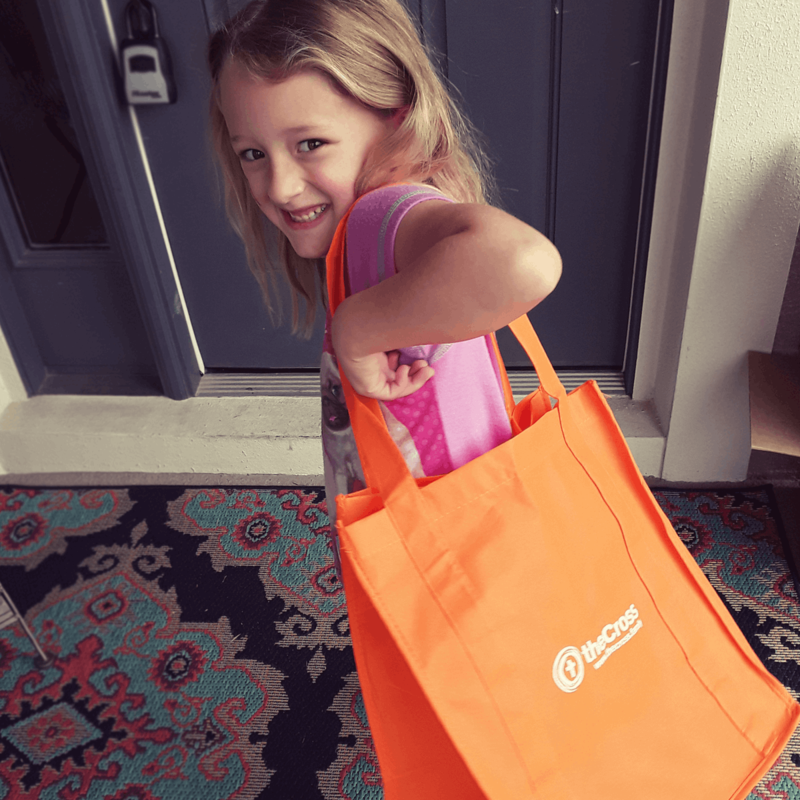 "Orange" you glad you're getting a free tote!?! Totes!!! We hope you will join us this year! Want to learn more about theCross? Take a look around our website! If you have any questions you can email us HERE!